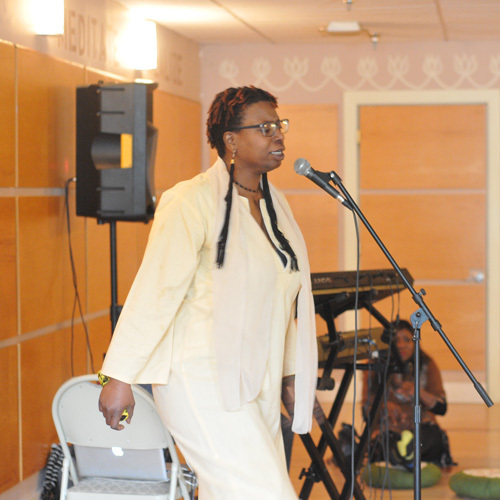 Baltimore Yoga Village extends our work into the community. 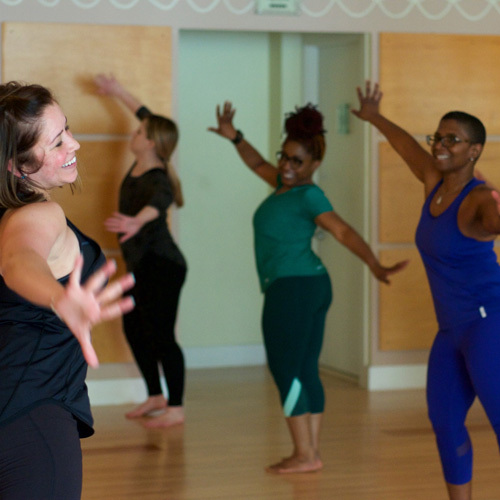 Please help us continue offering our 10 free weekly classes in Baltimore’s more underserved areas and to offer teacher training scholarships which will serve to diversify Baltimore’s yoga teaching population and ultimately open doors for those who otherwise would not participate and greater healing in our city. We recognize that in an ideal world these appeals would not be even necessary. However, we know that for the world to look the way we would like to see it, where everyone has opportunities, choices, and representation, there are some steps we must take along the way. 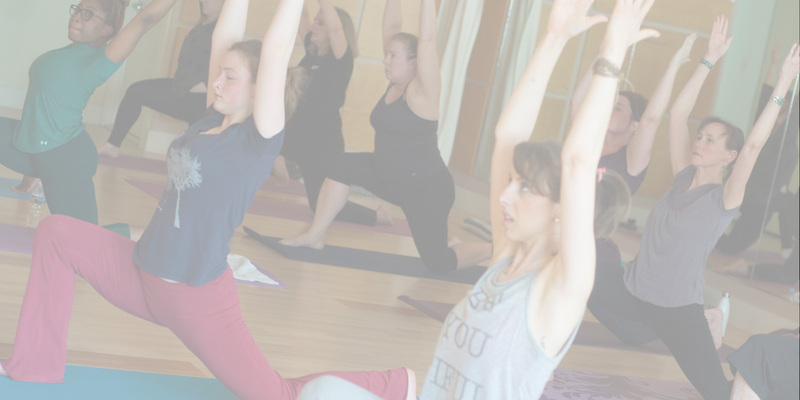 Please help us to do our part, a necessary part in welcoming more of our beautiful Baltimore to the practices and teachings of yoga; and by doing so, we actually live our mission of yoga as unity, not only of individual body, mind, and spirit, but also of neighborhoods, and communities. 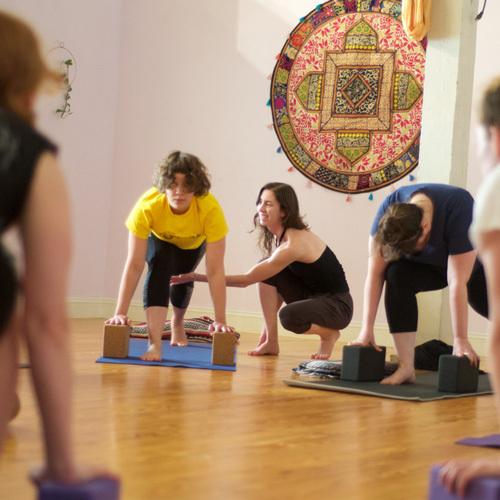 The Jivan Yoga Teacher Training at Baltimore Yoga Village is a comprehensive and experiential training for those interested in studying the essence of classical yoga practices, theories, and roots with additional mentorship possibilities for those interested in teaching. 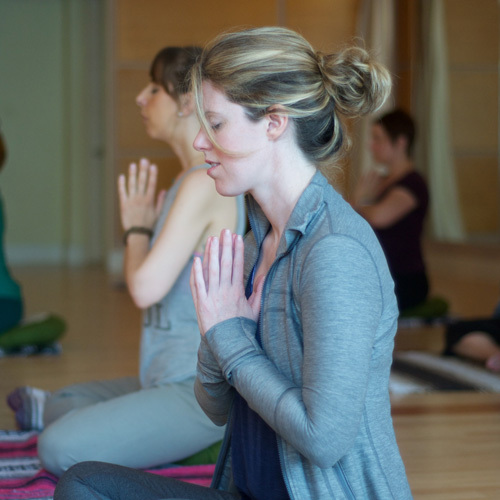 The program is not designed to make you a “Jivan Yoga” teacher; rather it is designed to bring your natural voice so that all communication including teaching is direct, honest, non-performative, relaxed, and free. 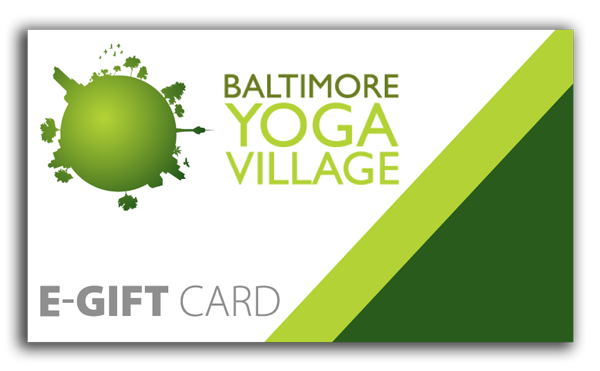 Did you know Baltimore Yoga Village offers many pricing options including 5, 10, and 25 class cards, as well as drop in options? 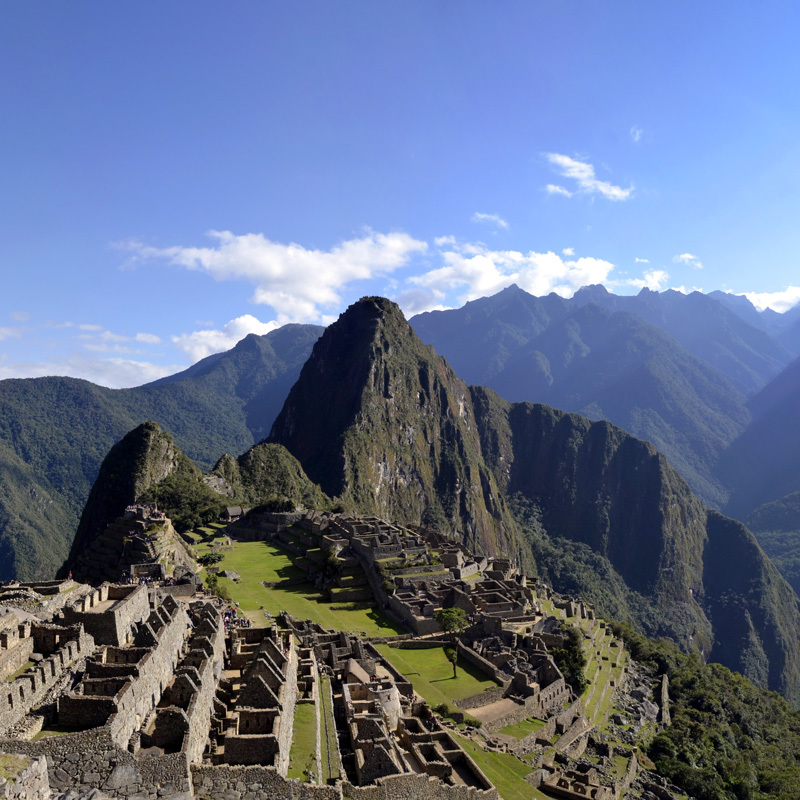 Join Anjali and Jean-Jacques for a yoga retreat in the Andes Mountain range, Sacred Valley of Peru with support of traditional plant ceremonies. More than a New Year’s Resolution, traditional medicines for awakening offer deeper insights into your consciousness for discovery and potential healing. Ayurveda (आयुवेद’) is one of the oldest natural healing systems in the planet, with roots on the Indian subcontinent. 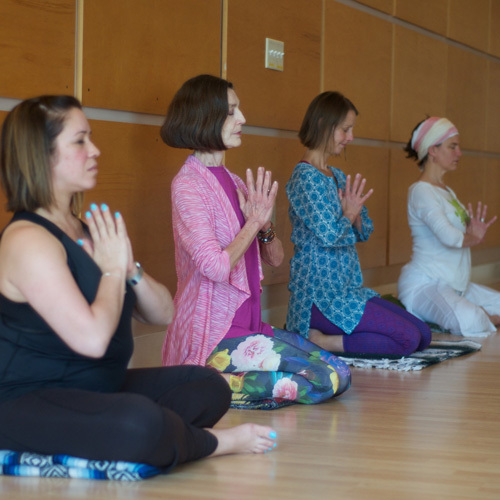 A sister science to yoga, it is both a preventative and healing medical science, which helps each individual move toward a state of total balance. 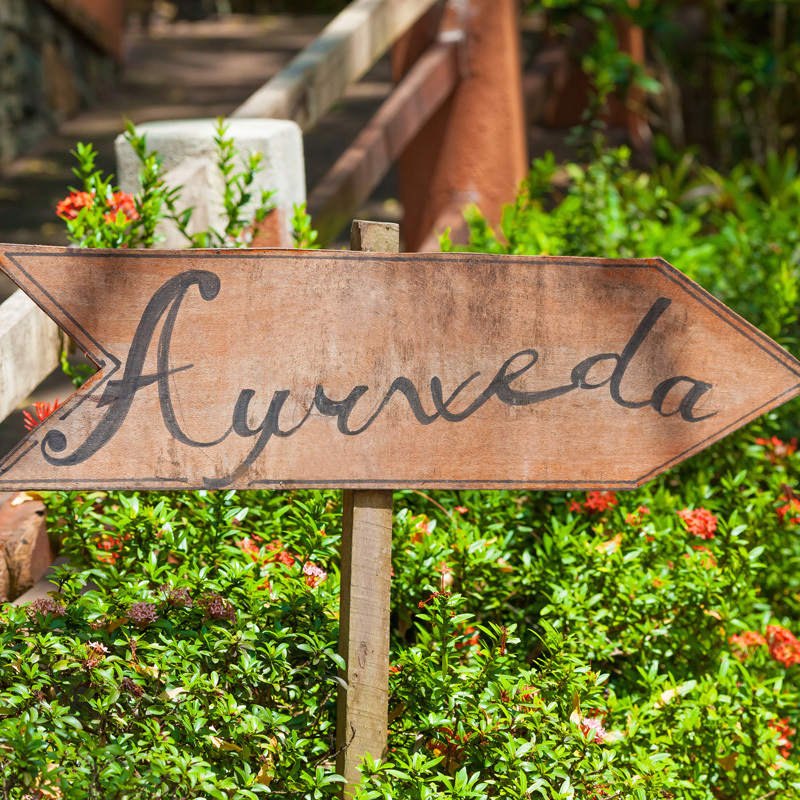 In Ayurveda each person is treated as unique and the relationship between client and practitioner is sacred. Thanks so much for hosting today’s yoga event. I totally loved it! You can count on my return! Amazing yoga studio! 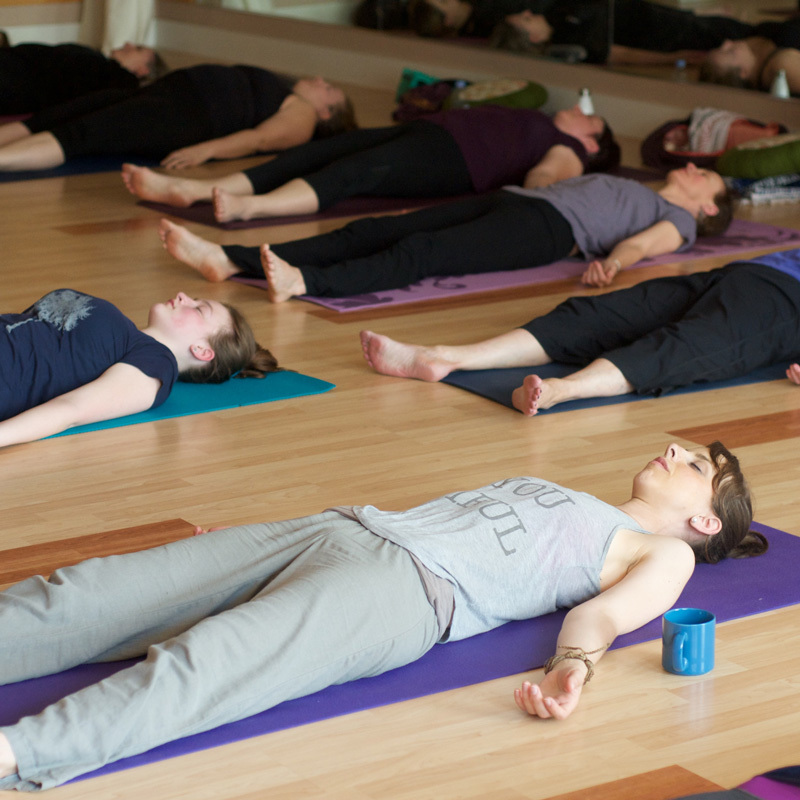 Teachers are so experienced, and really bring you to your fullest practice. Love everyone I’ve been to so far! 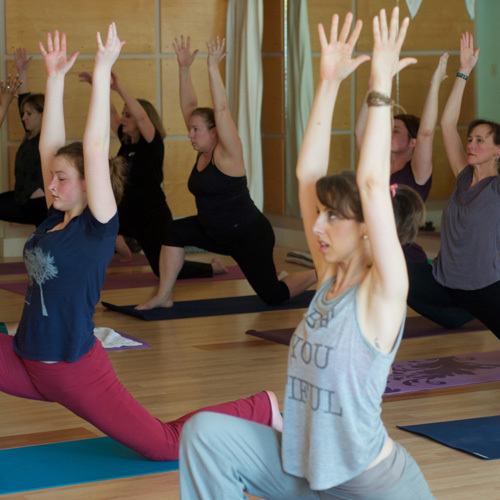 Baltimore Yoga Village is the best yoga studio in town… Every thing offered is centered around wellness, community, and joy. Every time I go to class, I leave with something that helps me look at life differently. I have gotten stronger and more flexible post surgeries too. “I have only taken classes with Anjali, but she’s magic. Not only does she have possibly the most beautiful voice ever, she cultivates the most relaxing, supportive, non-competitive, spiritual vibe I have ever experienced in a yoga class”. 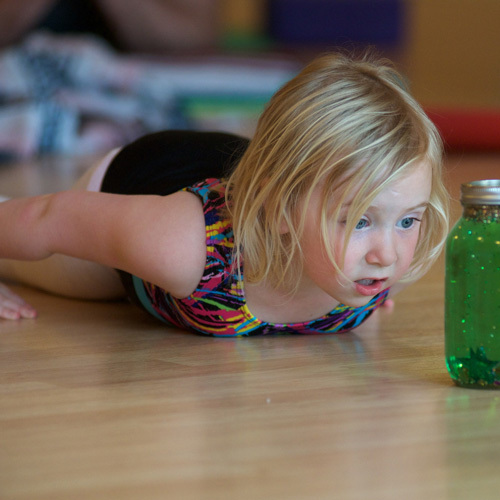 “This is my favorite yoga studio. From the moment you step inside, whether it is the Mount Washington or Hampden location, you feel a sense of calm and peace”.